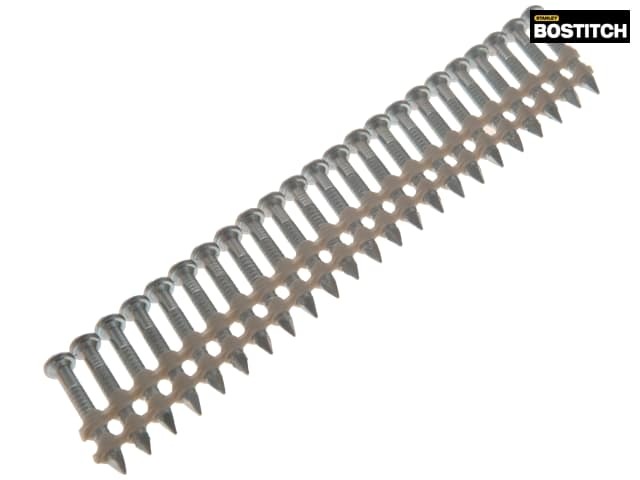 Galvanised ring nail anchor stick for use with N88RH-2MCN-E only when MCN is fitted. Galvanised to 15 microns. 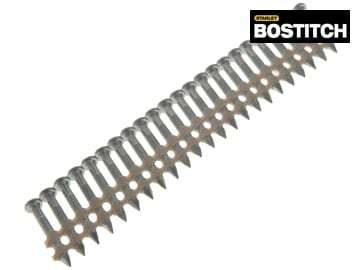 Ring shank with conical head which centres the nail in the pre-drilled hole.